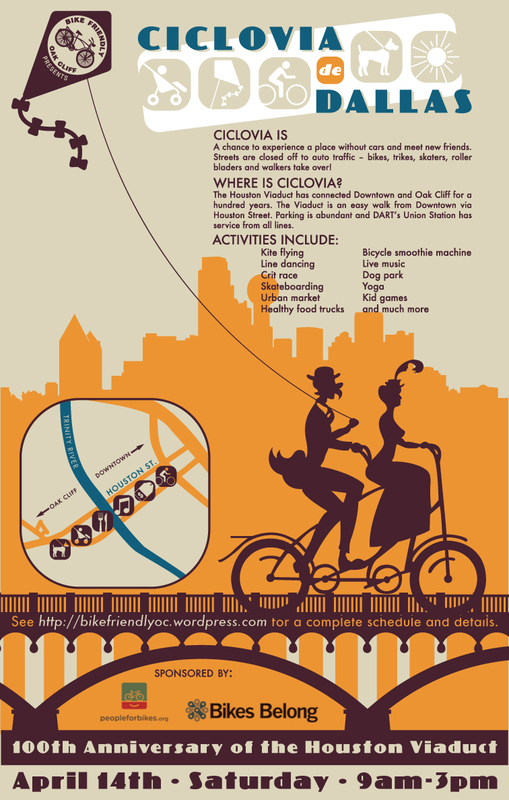 Dallas’ First Annual Ciclovia de Dallas is Coming April 14th! SAVE THE DATE: April 14th, 9:00 AM to 3:00 PM and celebrate the 100th anniversary of the Houston Street Viaduct Bridge and ride, walk, skate in the street WITHOUT ANY car traffic! 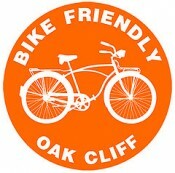 Visit the Official Ciclovia de Dallas page for more details! Man I’m gonna be away for a student competition that day. I miss all the good stuff. Writing it in my calendar! great event! can’t wait until the next one!